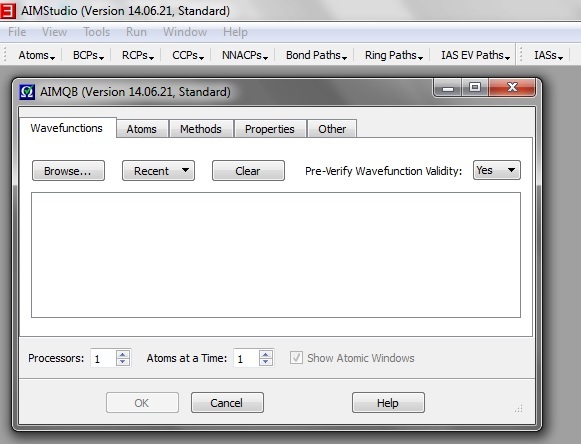 So editing the connectivity of your atoms in the input can help preventing the Rbond message. but we kept retrieving the HF values, which we noticed by running the corresponding HF calculation and noticing that every value extracted from the WFN file was exactly the same. So, if you want a WFN(X) file for post processing an MP2 (or any other post-HartreFock calculation for that matter) ask for it from the beginning of your calculation in the same job. I still don’t know how to work around this or but will be happy to report it whenever I do. PS. A sincere apology to all subscribers for getting a notification to this post when it wasn’t still finished. Sometimes you just need to optimize some fragment or moiety of your molecule for a number of reasons -whether because of its size, your current interest, or to skew the progress of a previous optimization- or maybe you want just some kind of atoms to have their positions optimized. I usually optimize hydrogen atoms when working with crystallographic files but that for some reason I want to preserve the rest of the molecule as refined, in order to keep it under a crystalline field of sorts. Asking Gaussian to optimize some of the atoms in your molecule requires you to make a list albeit the logic behind it is not quite straightforward to me. This list is invoked by the ReadOptimize keyword in the route section and it includes all atoms by default, you can then further tell G09 which atoms are to be included or excluded from the optimization. 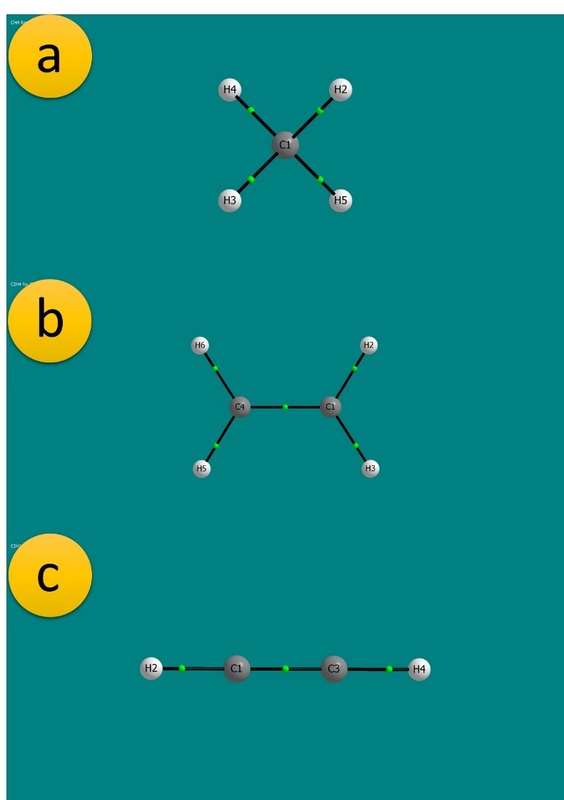 This list adds, and therefore optimizes, all carbon, hydrogen and sulfur atoms, except atoms 5, 6, 7 and 8, should they be any of the previous elements in the C H S list. I probably get very confused because I learned to do this with the now obsolete ReadFreeze keyword; now it sometimes may seem to me like I’m using double negatives or something – please do not optimize all atoms except if they are hydrogen atoms. You can include numbers, ranks or symbols in this list as a final line of your input file. > Maximum list size exceeded in AddBin. AtmSel is the routine which reads the atoms list and I was using a pseudopotential on phosphorous atoms, I placed the atoms list at the end of the file but it should be placed right after the coordinates and the connectivity matrix, should there be one, and thus before any external basis set or pseudopotential or any other specification to be read by Gaussian. at the Link0 section (where your checkpoint is defined). This will kill the job after the link 103 is finished, thus you will only get a list of what parameters were frozen and which were active. Then, if things look ok, you can run the job without the %kjob l103 instruction and get it done. As usual I hope this helps. Thanks for reading except to those who didn’t read it except for the parts they did read. A couple of weeks ago I posted a solution for a common error regarding .fchk files that will display the error below when opened with GaussView5.0. As I expected, this error has to do with the use of diffuse functions in the basis set and is related to a change of format between Gaussian versions. if you want to keep the old version and work with a new one. Of course this edition can be performed manually with any text editor available (for example if you work in Windows) but solutions from the terminal always seem easier and a lot more fun to me. Thanks to Dr. Fernando Cortés for sharing his insight into this issue.